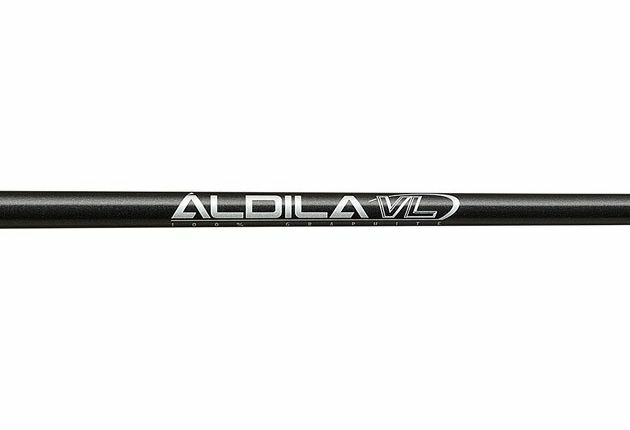 The affordable Value Series shafts are 100% graphite. The light weight, durable design and convenient combination flex are ideal for the beginning golfer. More flexible tip section for slower swing speeds. L-Flex: Driver 0"; #3 W 0.5"; #5 W 1"; #7 W 1.5"; #9 W 1.5"
A-Flex: Driver 2"; #3 W 2.5"; #5 W 3"; #7 W 3.5"; #9 W 3.5"
R-Flex: Driver 0"; #3 W 0.5"; #5 W 1"; #7 W 1.5"; #9 W 1.5"
S-Flex: Driver 2"; #3 W 2.5"; #5 W 3"; #7 W 3.5"; #9 W 3.5"
great grip for the money. easy to install shipping was fast. midsized grip was what i was looking for. Will buy more products when needed.